For most of the homemakers, installing a home solar panel system is a smart financial investment. Keeping into consideration, as you evaluate offers from different solar companies there are various factors right from the equipment that you choose for your system to financing options, and installer that you decide all have an impact on your solar energy savings. As we all know, to offer consumer’s solar energy has numerous benefits. 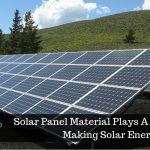 Having evaluated your options and weighed up their advantages, you take a stand of switching to clean electricity, however, cherry-picking the right solar panels might sound to be slightly challenging. 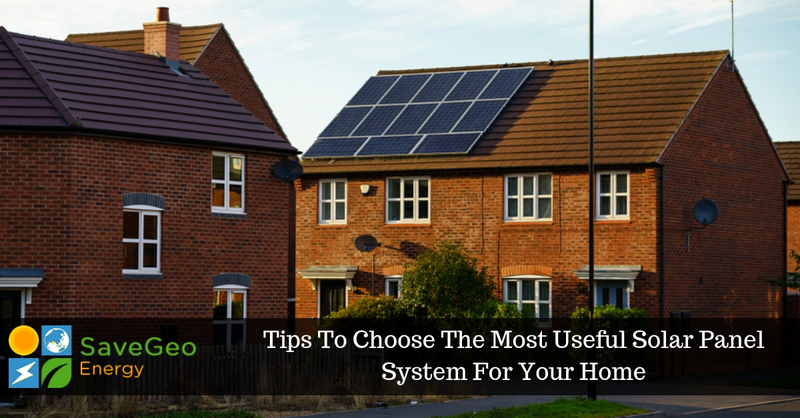 In this piece of article, we’ll discuss the four top tips for choosing the solar panels, which will, in turn, assist you to take the right decision. The temperature coefficient relates to the impact heat has on a solar panel’s operational efficiency after installation. Moreover, the lower the number, it is better, as overheating tends to accelerate aging. Therefore, keep an eye out for the lowest percentage per degree Celsius if you want something that will last for a more extended period. When it comes to guiding your choice of solar panel, cost should not be the only factor, although it is an essential concern for most people. To switch towards clean energy most of us break the bank account, but in this circumstance, you need not worry. 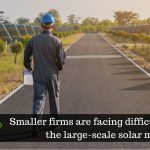 Like any other industry, the solar energy sector is a competitive one, and there are lots of options out there. According to the online comparison tool, individuals can find dozens of different deals to choose from, which means, it is always possible to find something that suits your budget. 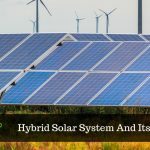 Likewise, it is true of solar panels, where the individual can not only shop around but also compare prices and don’t fall for the myth that you need to bankrupt yourself to go green. Another critical factor to keep into consideration is how energy efficient is the purchased solar panels are, as this indicates how much of the light acquired gets converted into electrical power. As a result, the higher the value, the better it is. It is essential to look for a solar panel which is as durable as possible and to figure out the possibility, is paying close attention to the warranty period. Most of the solar companies who have full faith in their products will typically offer a 25-year term warranty. As standard, if an extended warranty period does not include, then it is a caution sign that no matter how good the price, it is better to keep searching until you find the best solar panel. Therefore, it is essential to keep a closer watch on the warranty period, if you want to have a winner feeling. Harnessing the power of solar energy, SaveGeo provides efficient, state-of-the-art rooftop solutions to help organizations and homeowners reduce their carbon footprint in a cost-effective and eco-friendly manner. Rooftops are the receptors of a good amount of direct sunlight. With SaveGeo’s Rooftop solar panel solutions, you can transform your rooftop into a solar power plant which is an excellent source of solar energy, for both commercial and residential consumers.